Did you notice which DC actor voiced the US President in Batman v Superman? Batman v Superman: Dawn of Justice had so many characters, that it was easy to miss a couple. For example, Zack Snyder has confirmed this classic comic book character appeared briefly towards the start of the film and it’s now been revealed that a famous actor – who previously appeared in a leading role in one of Snyder’s other comic book adaptations – was part of the cast too. Yes, Patrick Wilson, aka Nite Owl in Watchmen, lent his voice to an important DC Universe character – the President of the United States (well, he’s important in every universe). During the sequence that showed the military preparing to take down Doomsday while Superman grappled with him, Wilson’s voice can be heard speaking to his subordinates, issuing an order to fire at will at Doomsday, despite the likelihood of also killing Superman. This marks Wilson’s return to the DC world after his starring appearance in Watchmen, but he’s playing a different kind of hero this time around. What’s more, Wilson will apparently be returning in future DC movies, too, as Aquaman director James Wan teased that ‘you just might see him,’ somewhere down the road. Aquaman perhaps makes the most sense for a second Wilson cameo as the President as he and Wan have worked together on The Conjuring and Insidious together, with former’s sequel also soon to be released. 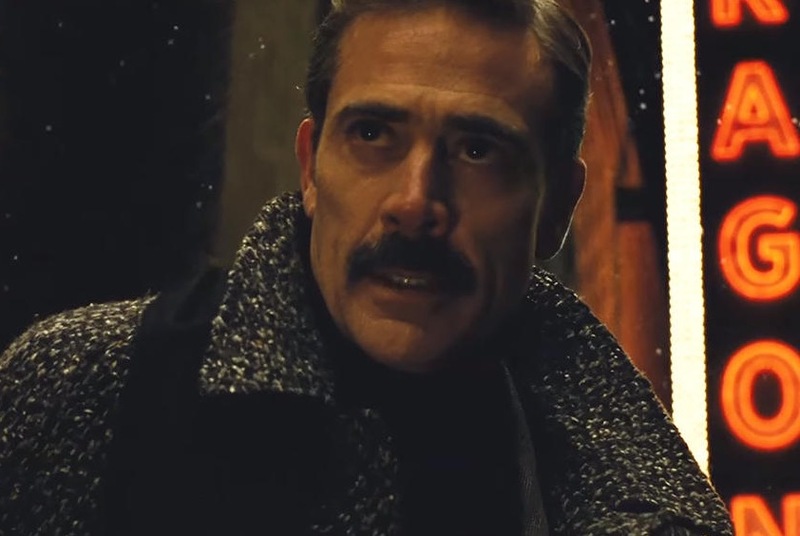 It’s also worth noting that two other main Watchmen actors appeared in Batman v Superman; The Comedian (Jeffrey Dean Morgan) played Thomas Wayne, Bruce’s father while Silk Spectre (Carla Gugino) was the voice of the ship where Lex Luthor (Jesse Eisenberg) delved deep into the history of Superman’s planet, eventually discovering the looming threat of Darkseid. Aquaman is set to star Jason Momoa, who made a brief debut as the title character in Batman v Superman, and will follow upcoming DC Cinematic Universe entries Suicide Squad, Wonder Woman, Justice League Part One and The Flash. Wan is no stranger to big projects, having directed movies in both the Saw and The Fast and the Furious franchises and said that he’s relishing the challenge of establishing his own identity within the DC Universe. 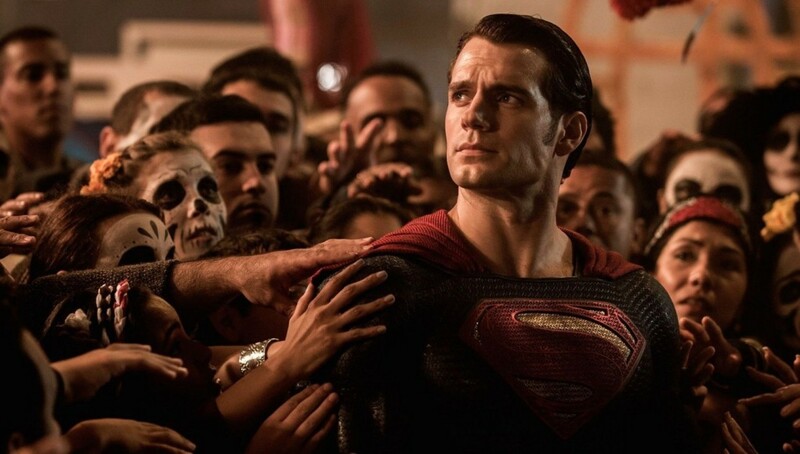 Find out what role Christopher Nolan had in the ending of Batman v Superman.